The war with food and your body stops here. You hide from mirrors, cameras, storefronts… anywhere you might catch a glimpse of your reflection. You’ve said “diet starts Monday” countless times. You work out to "earn" the foods you want to eat. You have no time because you feel like people are always relying on you for everything. You have done every diet, used all the devices to track your food and activity, and nothing changes. You use eat when you are excited, happy, sad, stressed, overwhelmed, and everything in between. What would it feel like if you were FREE? If you never thought about food? If you exercised when you wanted to, because you liked it? If you actually had TIME because you stopped people-pleasing? If your reflection make you smile instead of cringe? I wrote my ebook, 7 Steps to Making Peace with Food and Your Body, to help liberate you. You could spend a lifetime searching for the "perfect" diet that will help you reach your ideal weight... and chances are you already have. If you are ready to end the cycle of dieting, over-exercise and hating your body once and for all, this guide is for you. These 7 steps are the basis for breaking down your current relationship with food and your body... and creating a new one. A $27 value, only $9.99! Structured in workbook format, each step contains an example plus space for you to apply it to your life. You can then remove the pages to hang up wherever you will see it most. Are you ready to put your dieting days behind you and actually like yourself and your body? Break down your food and body war and create a life and body you LOVE with the 7 Steps to Making Peace with Food and your Body ebook for only $9.99. Mandy Sciacchitano is a mindful eating and self-love coach for women who have spent years yo-yo dieting and obsessing over food and exercise. She coaches women to reveal the blocks in their relationships with food + their own bodies so that they can feel sane around food and at peace with their reflections. Lead by the mantra “my struggle is my service,” Mandy spent 20+ years in a battle with food and her body, suffering from disordered eating, PTSD, anxiety, depression, and body dysmorphia. Through therapy, coaching, a top-notch nutrition program, yoga, and a dedication to learning, growing and becoming more free every day, she has been able to shift her mindset and stop obsessing over food and exercise … and start actually enjoying them. 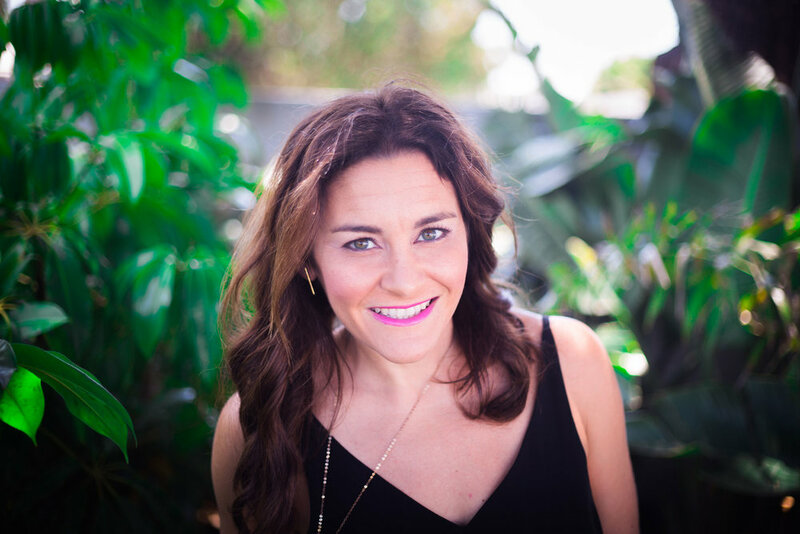 Mandy is a certified life coach by the Beautiful You Life Coaching Academy, and is currently training to become a certified Hungry for Happiness coach for women who struggle with disordered eating and body image issues.